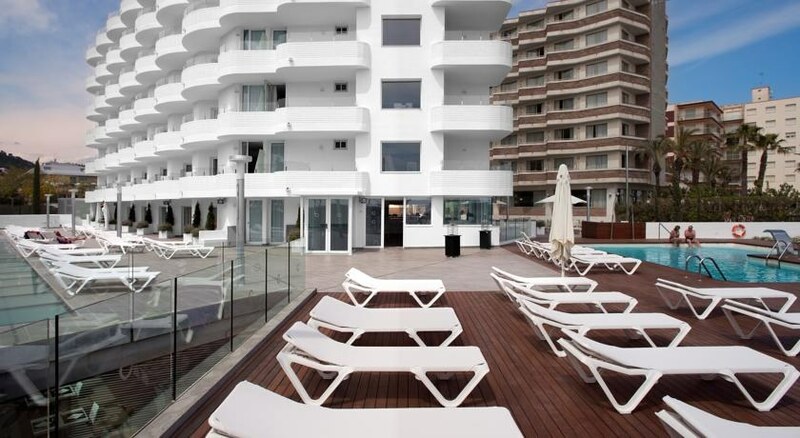 This all-inclusive, adults-only hotel is located next to Santa Susanna Beach. 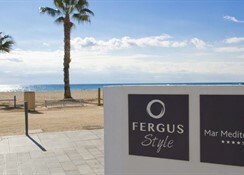 Fergus Style Mar Mediterrania - Adults Only is a 40-minute drive from Girona and its airport, and offers modern, air-conditioned rooms with a terrace and sea views. The bright and comfortable rooms at the Fergus Style Mar Mediterrania feature tiled floors and include free Wi-Fi, satellite TV and a private bathroom with toiletries. 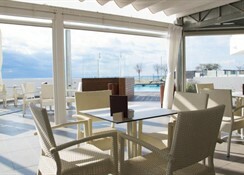 The buffet restaurant offers an array of Mediterranean dishes and there is also a snack bar. Several restaurants, shops and bars are within a 5-minute walk away in Santa Susanna town centre. 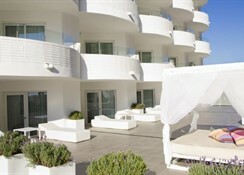 Fergus Style Mar Mediterrania offers a seasonal indoor and outdoor swimming pool and a sun terrace with loungers. 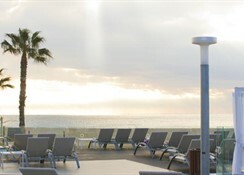 The hotel offers a car hire service and is 60 km from Barcelona. 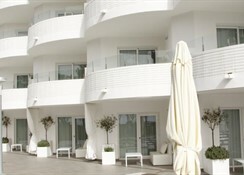 Pineda del Mar and the fishing village of Calella are less than 6 km away.